Destiny 2 Iron Burden & Wolf’s Favor Explained. How to get the New Wizened Rebuke. New Wizened Rebuke Fusion Rifle in Destiny 2 Iron Banner is officially in session, which means Lord Saladin has new weapons and armor to buy and bounties to try. In this guide, we’ll explain Iron Burden and Wolf’s Favor, two new consumables that will drastically change how you approach the Iron Banner. Using one of them even offers the chance at a curated roll of Wizened Rebuke. What is Iron Burden in Destiny 2? Its name, Iron Burden is a debuff designed for the most skilled players. It lowers your base Power level by 100 points, making strategy imperative because as you know power levels matter in the Iron Banner. It costs five Iron Banner Tokens. As with any debuff, the loss of power arrives alongside the potential for great rewards. Complete the Atlas, Unbound Triumph, and you’ll get a curated roll of the Wizened Rebuke that’s fully Masterworked. What is Wolf’s Favor in Destiny 2? In other words, there’s lots of incentive for those who normally ignore Iron Banner Tokens to reconsider their position and give it a chance. What about that Wizened Rebuke? The Wizened Rebuke curated roll is unlocked by completing the Atlas, Unbound Triumph. 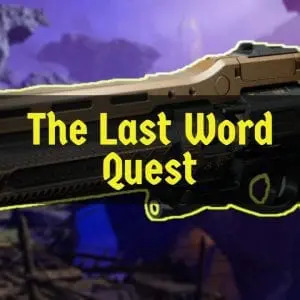 Doing so requires killing 500 Guardians with a lower Power Level while using the Iron Burden debuff. 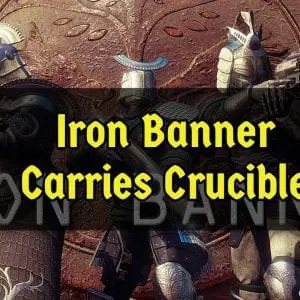 In other words, you’ve got to be very good at Crucible to attempt this challenge because as you know the power level matters and being a lower power level in Iron Banner makes if very difficult to make multiple kills. 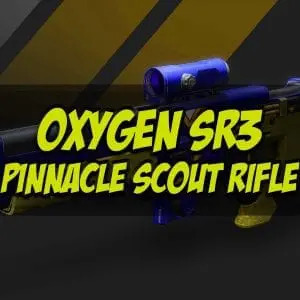 If you’re successful, here’s a preview of the gun you’ll get. 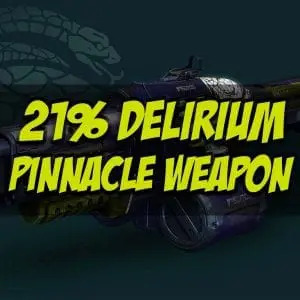 Demolitionist: Kills with this weapon grant grenade energy. 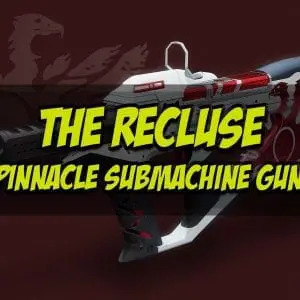 Activating your grenade ability reloads this weapon from reserves. Enhanced Battery: Increases magazine size. Hitmark Is: Greatly increases handling speed and slightly increases range. High-Impact Frame: Slow firing and high damage. This weapon is more accurate when stationary and aiming down sights. 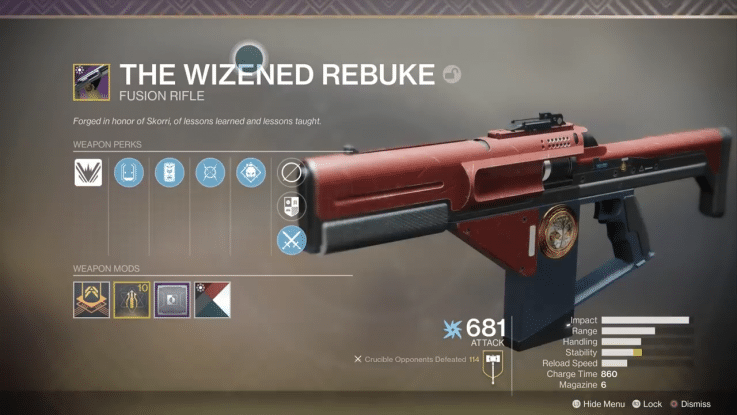 It’s certainly not the best god roll in all of Destiny 2, but this souped-up Wizened Rebuke is still a nice reward for those with the skills to master Iron Banner.